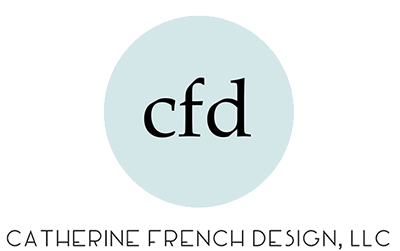 Join Chamber staff & ambassadors, locals, and the team of Catherine French Design to celebrate their ribbon cutting and open house reveal! "From inspiration to installation, we’re passionate about simplicity and intentional living." This event will be on Facebook live. Open House begins at 4:30PM.